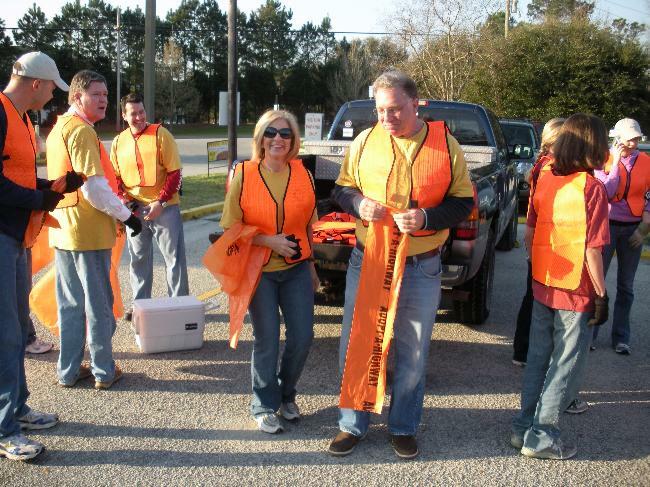 Our Club Participates in the Adopt-a-Highway cleanup once every quarter. Typically we have Rotarians, Interact students and Rotaract members. We always welcome help from others in the community.